This workshop is designed to inspire participants to help make their adventure activities and outdoor environments more accessible and inclusive for people with disabilities. The training will provide access to resources that will increase the knowledge related to Inclusive Adventure Activities. A pre-requisite prior to the face to face session is completion of the e-learning content which will inform the attendee about Legislation, Language and Communication, Including People with Disabilities in Physical Activity and Sport and understanding of Paralympic, Special Olympics and Adapted Sport. The face to face session is a practical based workshop which will involve exploring equipment and facilitating how to engage people with disabilities in an adventure environment, planning for adventure activities, planning for the unplanned with plenty of scenarios and practical activities (land and/or water based). Already registered for this e-learning module? You can log in below to do this e-learning module online now. Outdoor activity instructors, adventure providers, disability services, centre managers, development officers or anyone who has an interest in having knowledge of inclusive adventure activities. Cara delivered an incredible site specific Inclusive Adventure Activities training course for our staff. The tutor’s willingness to share their knowledge, experience and practical guidance in an impressive range of scenarios was vital. The highlight of the course was that the majority of it was on a practical basis, where our staff took on realistic scenarios which have proved to be an incredible asset in the daily operations of the park to date. The experience they have gained benefits all groups whether school, sports or corporate to bring the participants experience to a level as to which everyone is included. The Inclusive Adventure Activities Training course removed a lot of unknowns for us showed us in that it is really not that difficult or that we require a lot of specialised equipment to be more inclusive. The participants who completed the training course felt empowered, excited and are looking forward to including people with disabilities in the activities and programmes we offer. 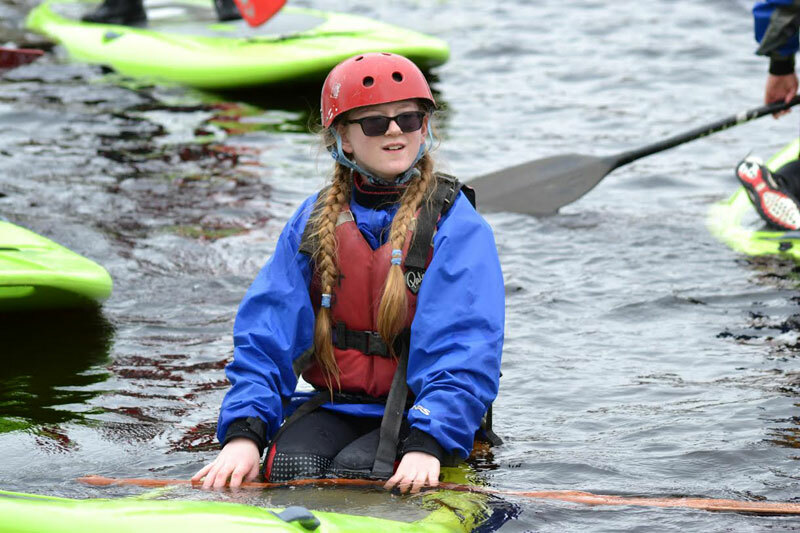 The Inclusive Adventure Activities Training course discussed important themes like attitude, language, ranges of abilities and ranges of activities and helped to improve our awareness and understanding of inclusion and how to improve access to adventure at our site.